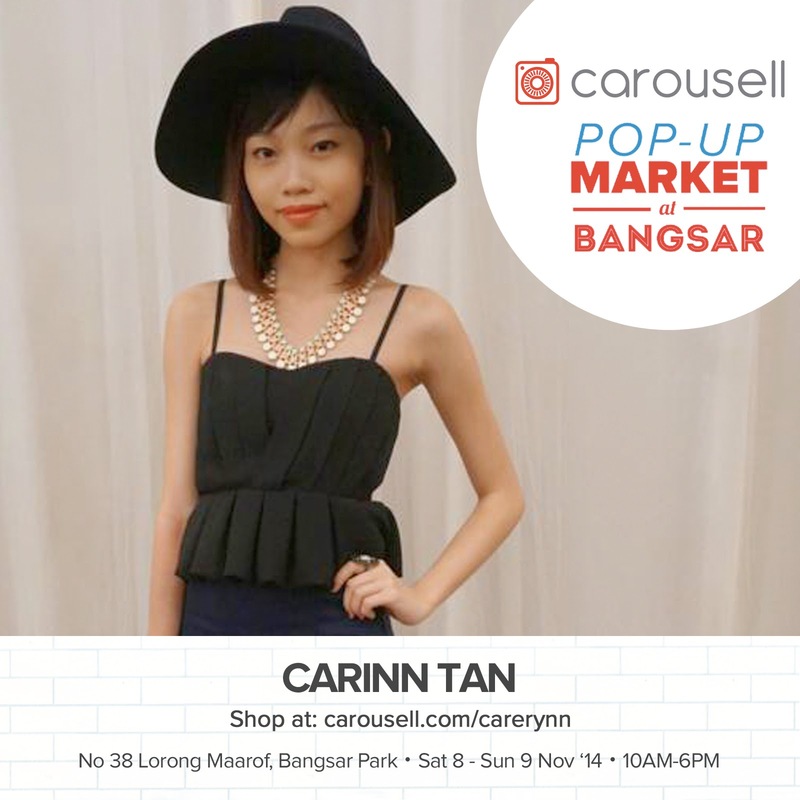 Carinn; carerynn | Malaysia Fashion, Beauty & Lifestyle Blog: Shopping: Carousell Malaysia's First Ever Pop-Up Market @ Bangsar! 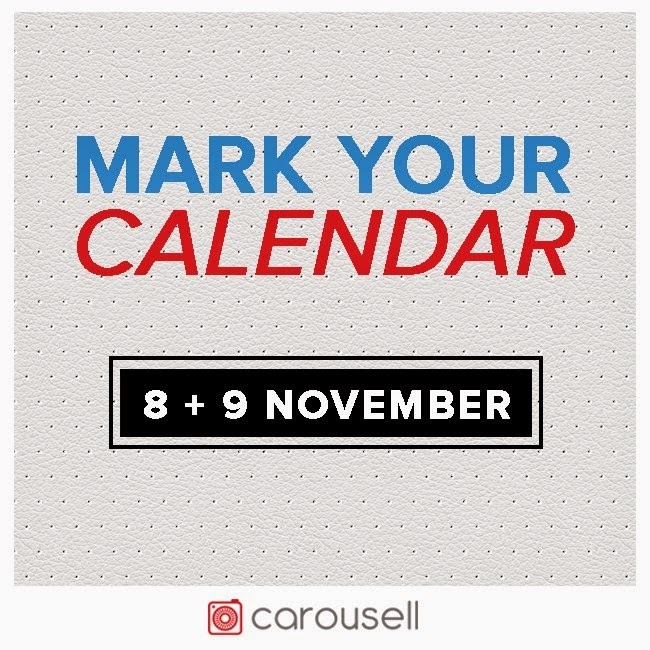 Shopping: Carousell Malaysia's First Ever Pop-Up Market @ Bangsar! 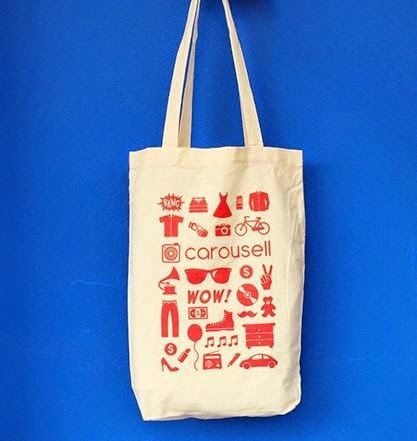 Ever since the previous Carousell Malaysia event, there have been a lot of comments from the users saying that they would love to join future Carousell events. And guess what? 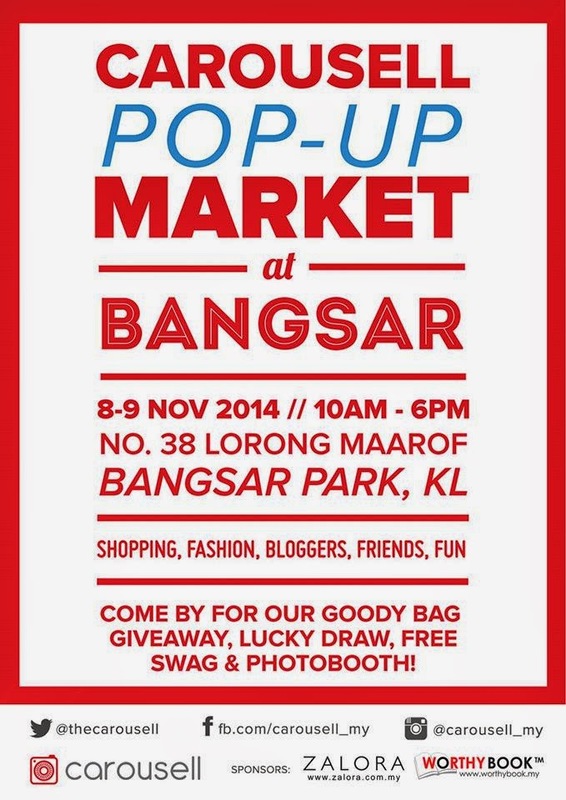 Carousell will be hosting their FIRST-EVER POP-UP MARKET @ Bangsar this weekend! You already know how shopping on the app is like, now you can shop the stuff you see on the app, in real life! Come on down to Gujarati Community Hall for a day of shopping, fashion, fun, friends and free stuff!! 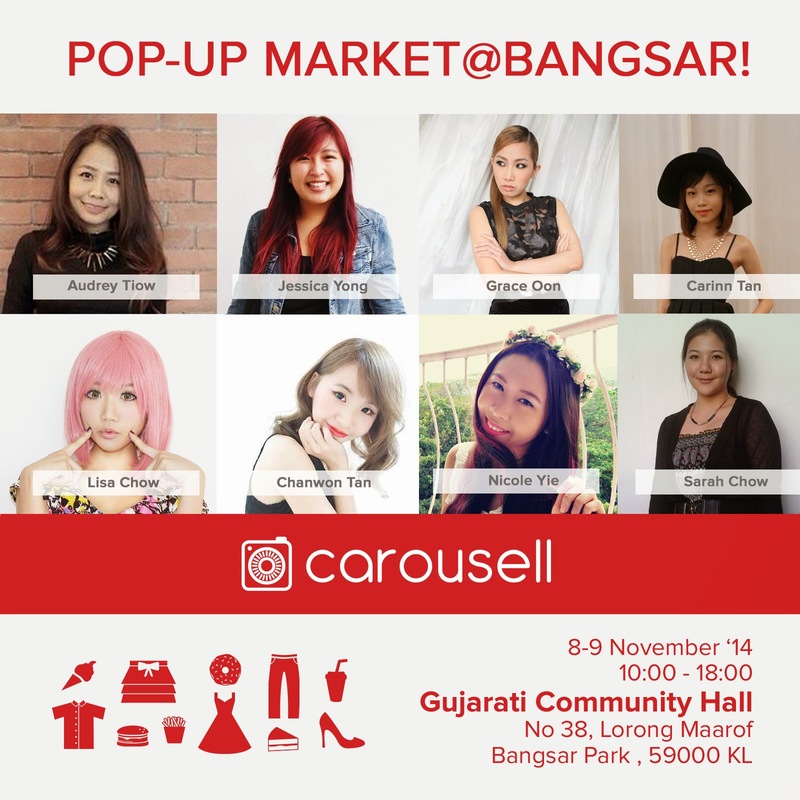 Carousell's Blogger friends will be setting up booths at the bazaar too! Come by their booths and get great deals on their brand new and preloved items, or maybe even snap a picture with your fave blogger! Ahem.. Yours truly will also be joining in the fun! It's my first time having a booth at a bazaar and I know I'm not some famous blogger or anything but I was so amazed when Reshma made me this poster hehe. Here's a sneak peak of what I'll be selling! 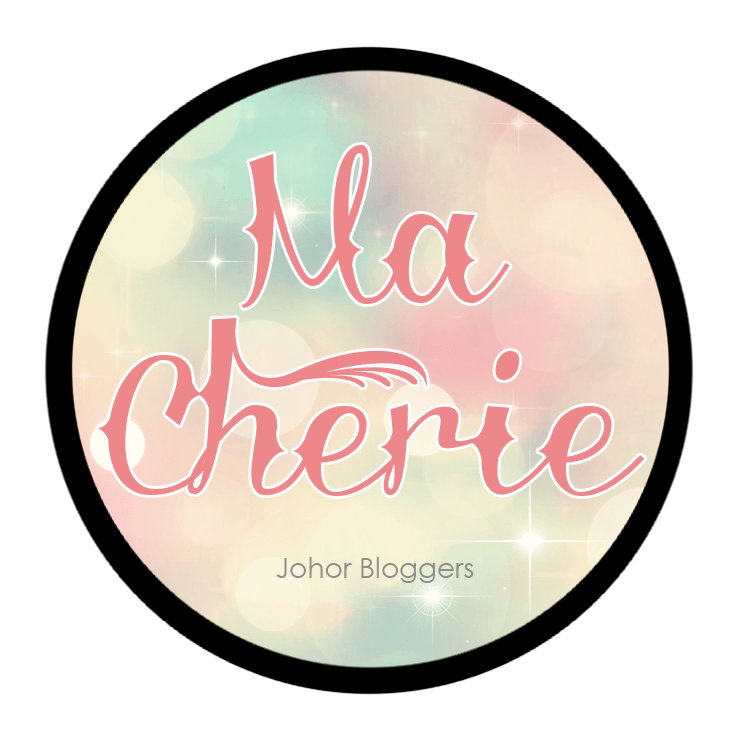 Nothing over RM25, I promise! In the midst of studying for exam, I finally found some time to sort out my items, iron and tag them with prices. tags. One luggageful for a 2-day bazaar isn't really much, right? The caged bralet is trending now and I got this one which is tagged size S but I'm sure could fit an M or L size. Any takers? Some pretty prints from my tops, dresses and skirts! Fedoras froom H&M and Aldo. 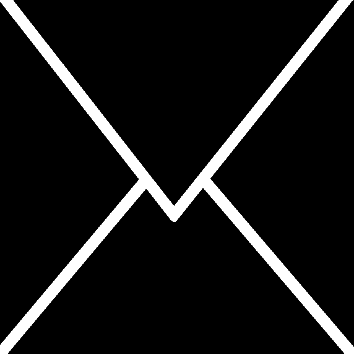 Ending off with a map of the place, in case you can't find it. 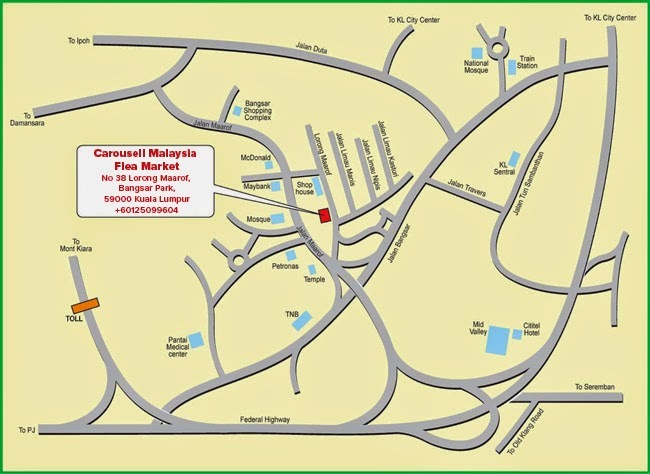 It is situated near McDonalds' Telawi Bangsar and I'm sure you can find it if you key in the address and Waze there! The venue is so centralised for both KL and PJ people so I hope more people will come yea? Mark your calendars and spread the word to your family and friends! We hope the Pop-Up Market will be a success and that we will be able to organise more events like these in the future. Even if you're not a fan of bazaars, you can always pop by to say hi and soak in the excitement! See you there! UPDATE: You can read about what happened at the event HERE and HERE! 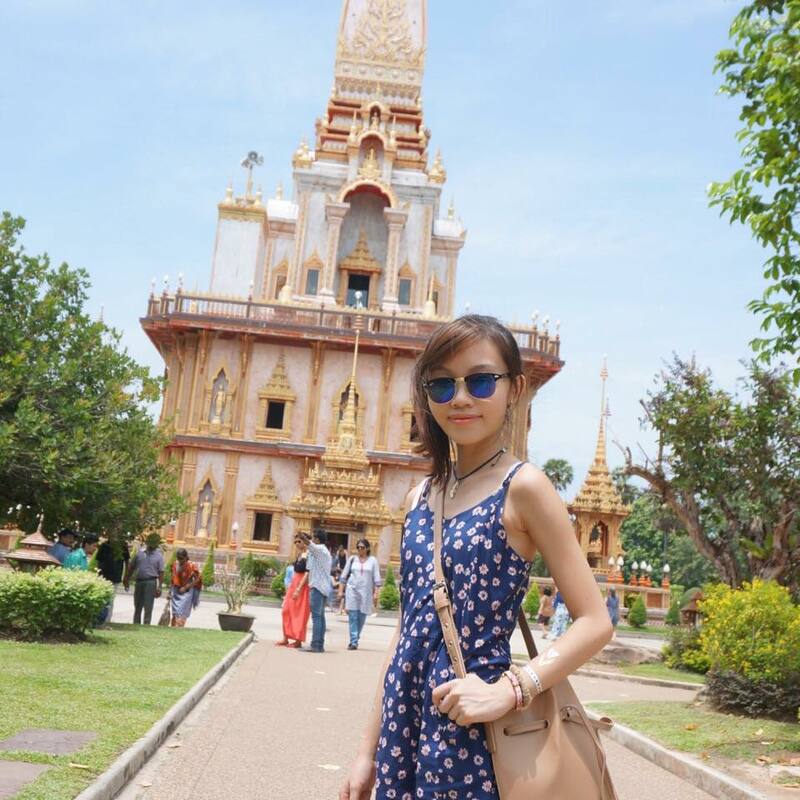 Yes, post(s) are up!! It is! Wish you could join us, Paige!